We won’t have any grass-fed whole lambs until August. We deliver to a custom processor of your choice. You order your cuts and pay processing separately when you pickup your meat. (11-18 lbs) Our lambs are lean and on the smaller side. They weigh around 90-120 lbs. 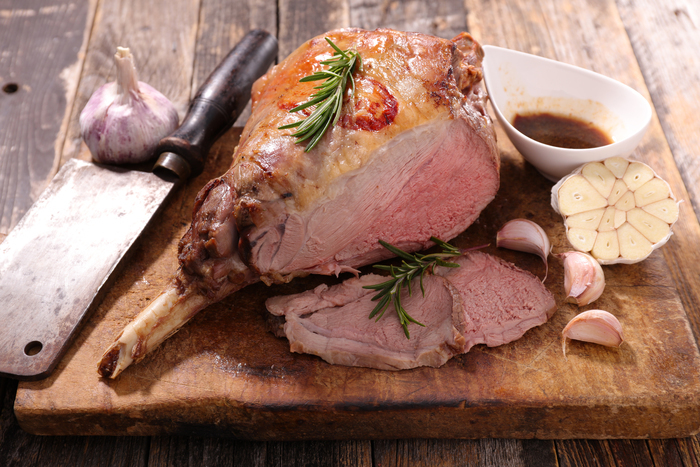 When purchasing a half lamb you will receive around 11-18 lbs of meat. This weight depends on the weight of the lamb and the selects you cut.